track 12 produced by stephen street, cenzo townsend and sleeper. mixed by stephen street and cenzo townsend. all songs written by wener. except track 1 written by wener/maclure and track 6 written by maclure. all songs published by sony music publishing. strings arranged by john metcalf for track 10 and by andy maclure for track 11. strings performed by the duke string quartet. brass on track 2 performed by the kick horns. assistant engineers: gerrard navarro, tom girling and andy green. 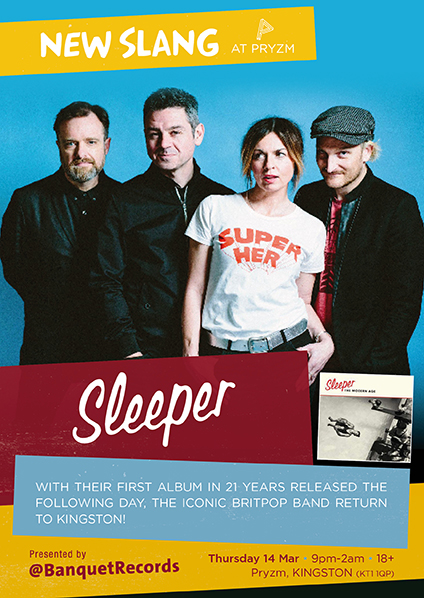 recorded in london summer 1997.
sleeper managed by big brother management facsimile number: + 44  171 681 9224.
thanks to: geoff, maria egan, chris giammalvo and madder rose. © 1997 the copyright in these sound recordings is owned by indolent records limited. all label copy and artwork © 1997 indolent records limited.